“Designer breeds” have become extremely popular in recent years with breeders often advertising them as allergy-free. But do hypoallergenic dogs really exist? The short answer is: No. However, there are certain breeds that come close. 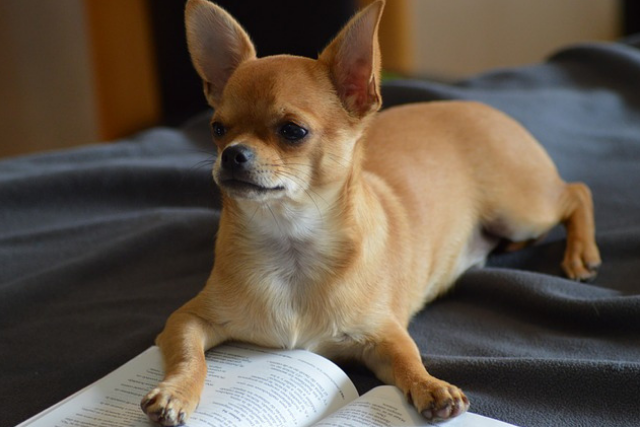 With the right pooch and a few simple lifestyle tips, even the sneeziest dog lovers can become pawrents! As the number of indoor dogs has increased in Western cultures, so have the allergy rates. It is estimated that up to 20% of the population experience asthma, sneezing, itchy skin or hives in the presence of dogs. As a result, allergy-suffering pet lovers have sought out so-called hypoallergenic dogs in the hopes of enjoying the best of both worlds. What is it about dogs that causes allergies? 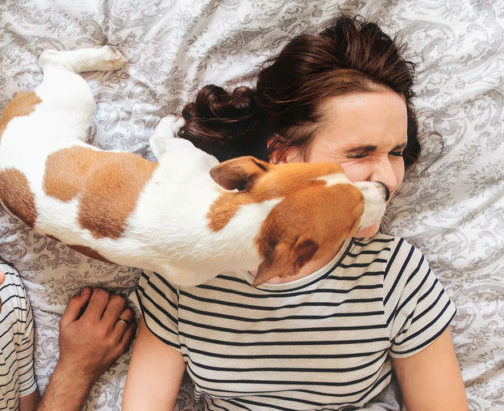 According to Dr. Daniel More, a board-certified allergist and clinical immunologist, dogs have six different allergens present in their saliva and dead skin cells (dander). The major one, and the one most likely to cause symptoms in humans is Can f 1. 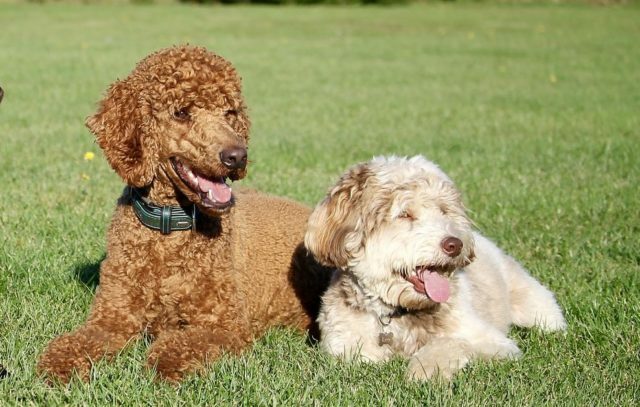 The theory is that hypoallergenic dogs like Poodles and Poodle Hybrids have a lower concentration of Can f 1, and therefore cause less (or no) allergy symptoms. However, there is no scientific proof of this. 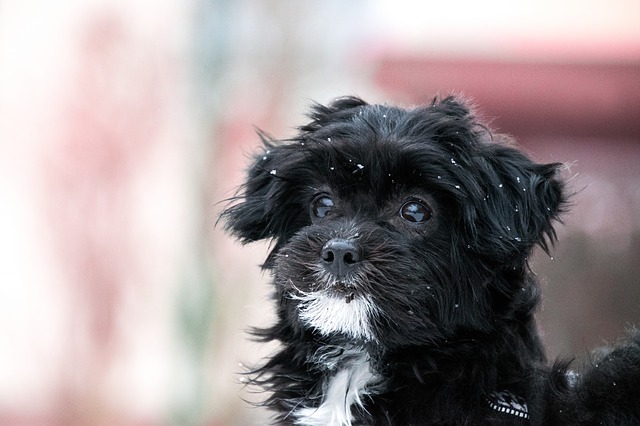 “It appears that the concept of a hypoallergenic dog is actually a myth, built on the false pretense that so-called hypoallergenic breeds do not shed hair, and therefore shed less allergen,” Dr. More writes. 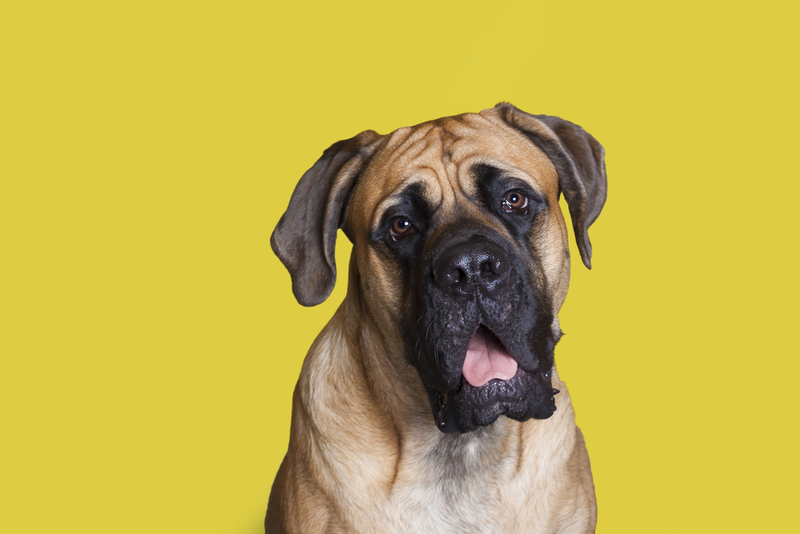 Which breeds are best for allergy sufferers? While fully hypoallergenic dogs do not exist, some breeds seem to cause fewer symptoms than others. 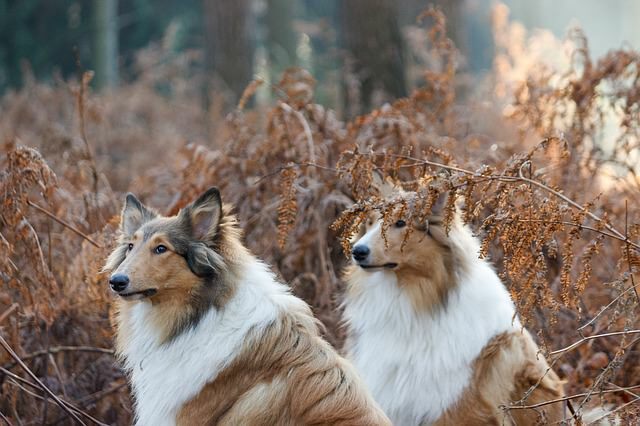 The breeds listed are low-shedders and have coats that require frequent grooming. 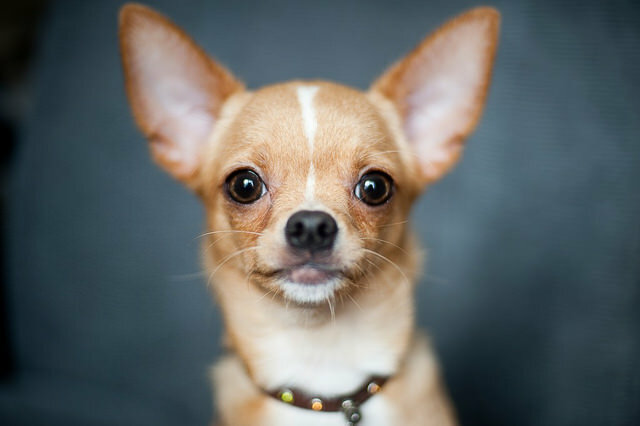 Smaller dogs also tend to produce less saliva than their larger cousins. What should you do if you are allergic to your hypoallergenic dog? The answer to this question will be different for each individual. It depends largely on the severity of your allergy symptoms. It is far easier to endure itchy eyes and a few sneezes than full-blown asthma attacks. Wash your hands often, especially after touching your dog. 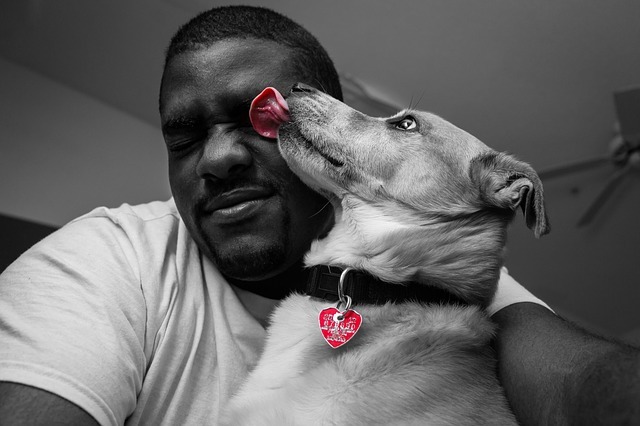 Train your pooch not to lick you. 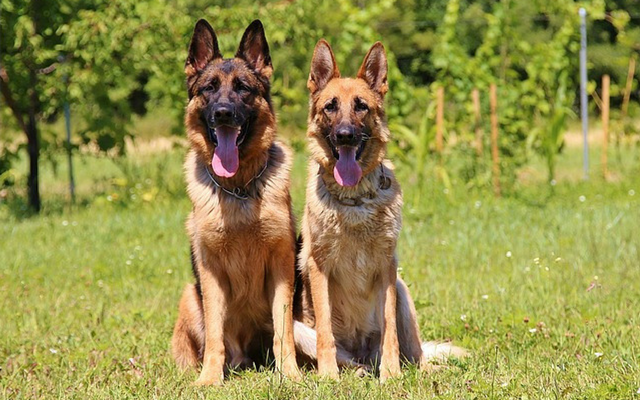 Saliva is a major source of canine allergens. Spay and neuter. Neutered males produce fewer allergens. Bathe your dog frequently. Consult with your vet to determine a schedule and select a safe shampoo. 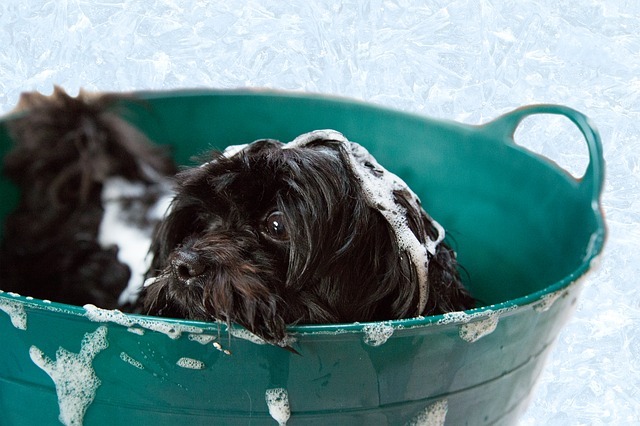 Use a wet wash cloth or baby wipes to remove loose hair and dander from your dog’s coat daily. Initiate a no-dogs-in-the-bedroom policy. Keep the bedroom door and air vents closed. Opt for hard flooring over carpet when possible. Use a high-efficiency particulate air (HEPA) purifier and vent filters in the bedroom and/or other parts of the home where you spend the most time.